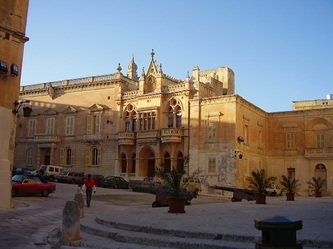 " The most Spectacular Traditional & Unique Event of the Medditerranean "
CARNIVAL (Maltese: il-Karnival ta' Malta) has had an important place on the Maltese cultural calendar for just under five centuries, having been introduced to the Islands by Grand Master Piero de Ponte in 1535. 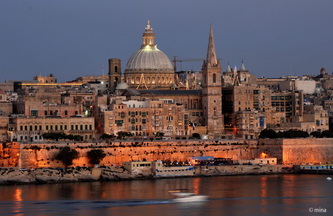 It is held during the week leading up to Ash Wednesday, and typically includes masked balls, fancy dress and grotesque mask competitions, lavish late-night parties, a colourful, ticker-tape parade of allegorical floats presided over by King Carnival (Maltese: ir-Re tal-Karnival), marching bands and costumed revellers. 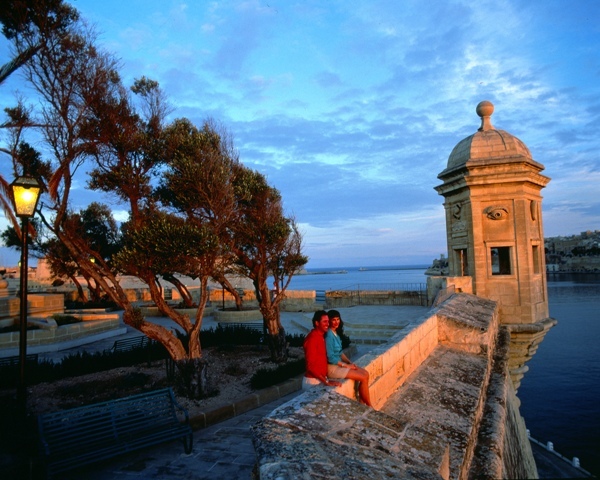 We start at the main entrance of the ancient capital of Malta, Mdina dating back to the 17th century, which was rebuilt on the ruins of the 9th century Arab Town. 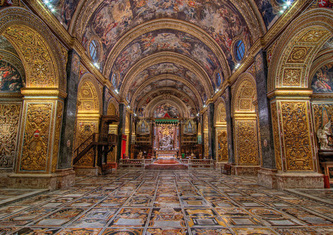 We will walk around the city; visit the Cathedral of St. Paul, and the Houses of Mdina, some of which are around 400 years old. 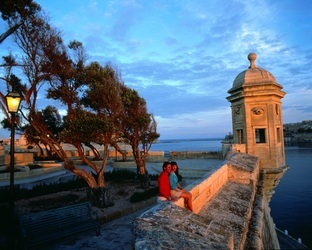 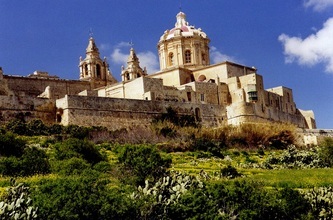 Before leaving Mdina we will go the Defence Bastions from where we can see a large panoramic view of Malta . 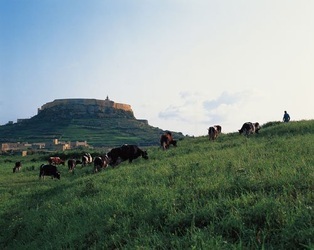 We will then drive to the Crafts Village of Ta Qali, to watch local artisans at work while they produce typical Maltese items among glass, silver filigree and pottery. 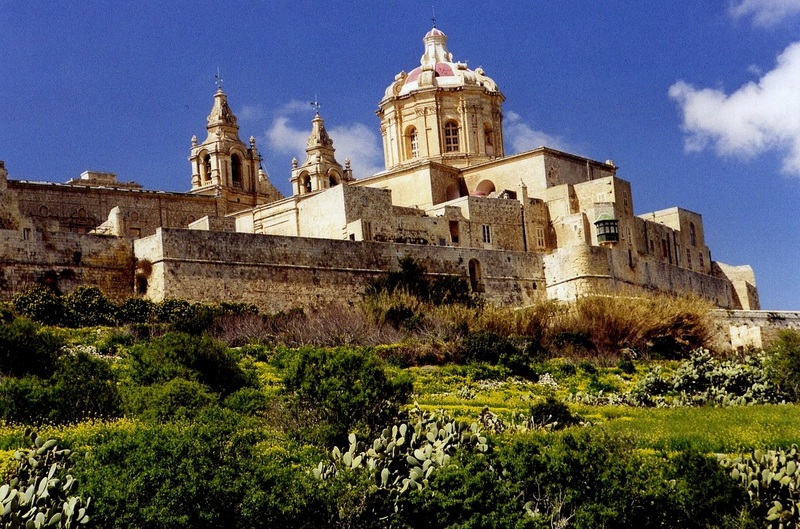 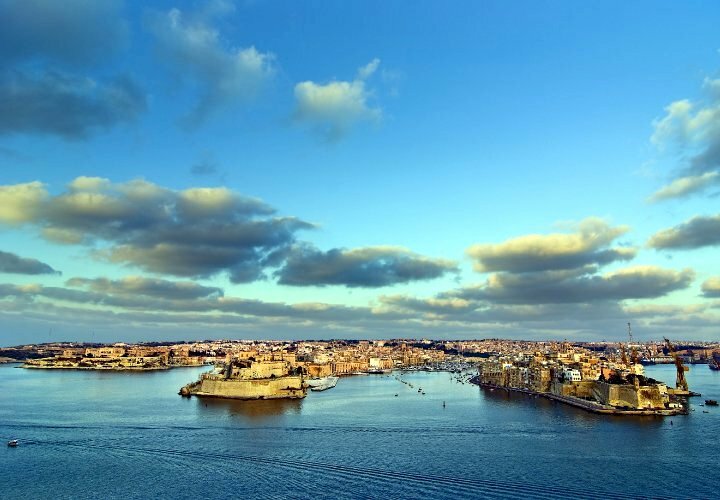 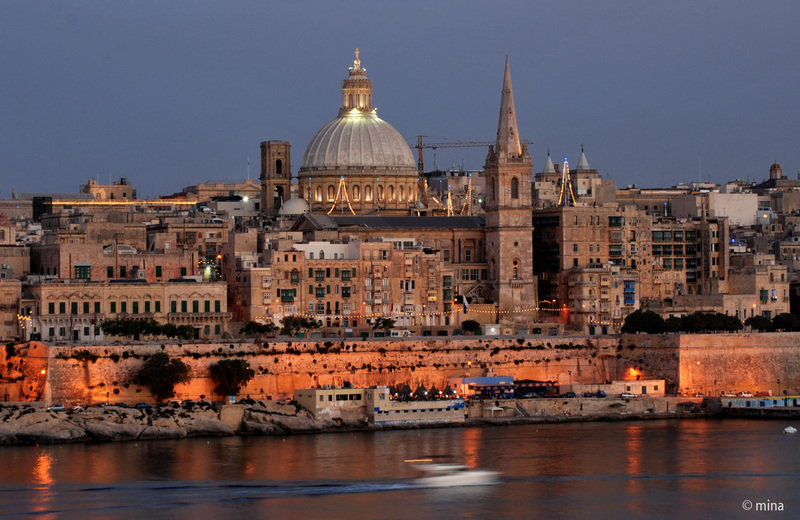 This tour will take us for a panoramic view from Guardiola Garden in Isla, and a walk through Birgu, visiting St. Lawrence Church and St. Joseph chapel dedicated to the La Vallette relics, headquarters of the knights. Our last visit will be the 3 Entrance Gates for the city and we will drive to the popular site of the Blue Grotto. 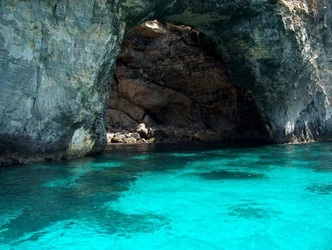 An assembly of five natural caves washed in soft limestone by seawater where we can enjoy the unique effects of sunrays reflecting true the clear aquamarine water on the cave walls from the bottom of the sea. 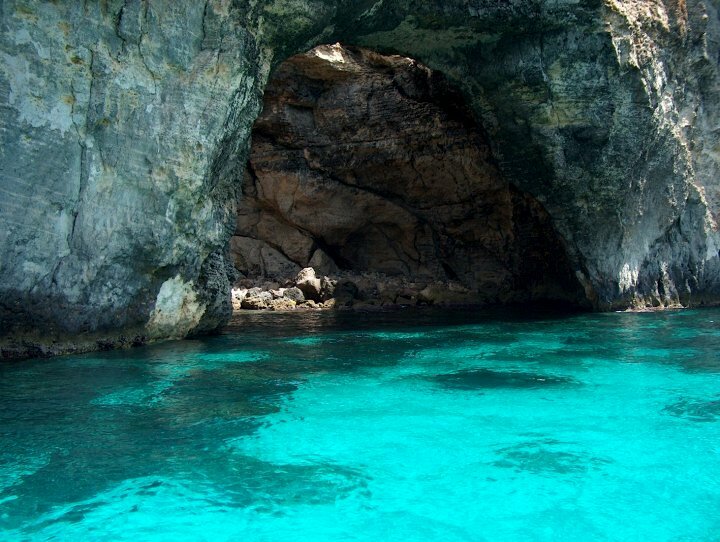 After 20 min on ferry will visit the Cave of Calypso, which is associated with the legend of the Nymph Calypso, daughter of the God Atlas. 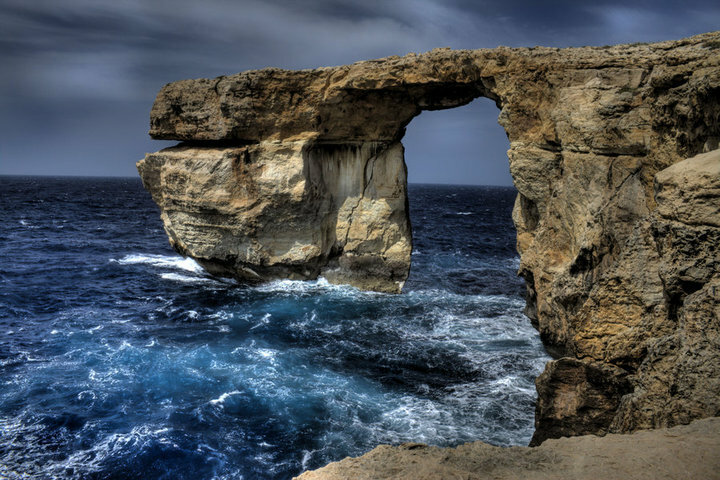 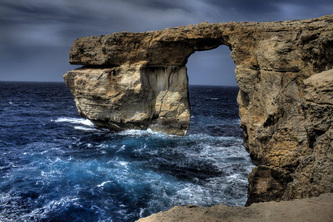 We then proceed to Dwejra to see the "Azure Window", "Fungus Rock" and "Inland sea". 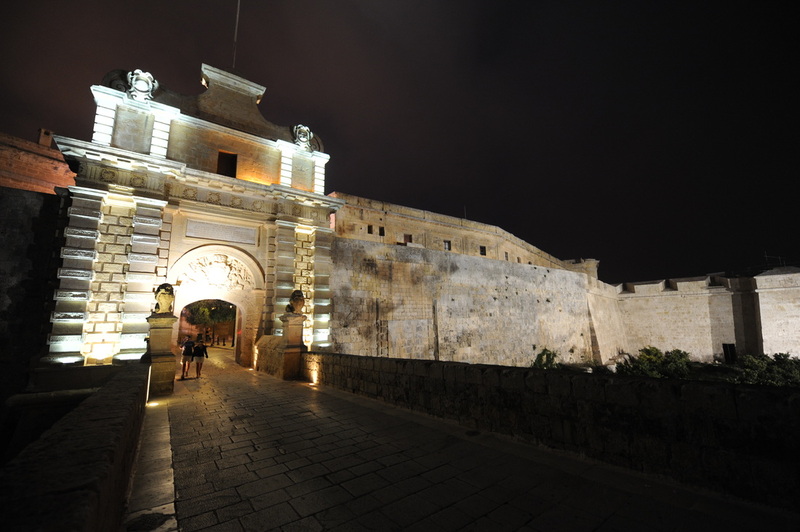 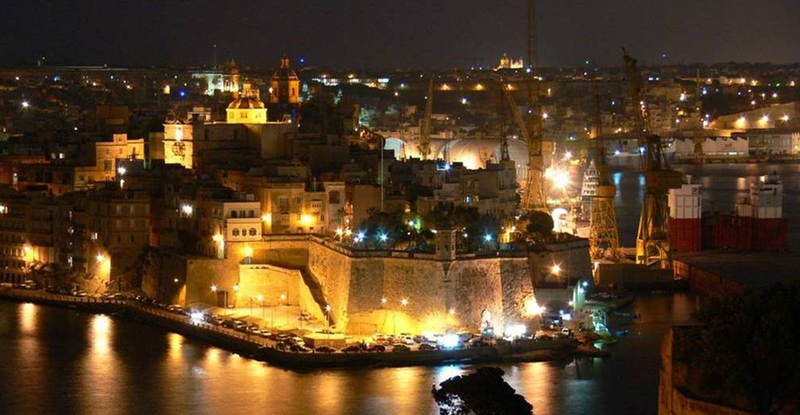 We will also visit the ancient fortress "Citadel" in the middle of Victoria, capital of Gozo. 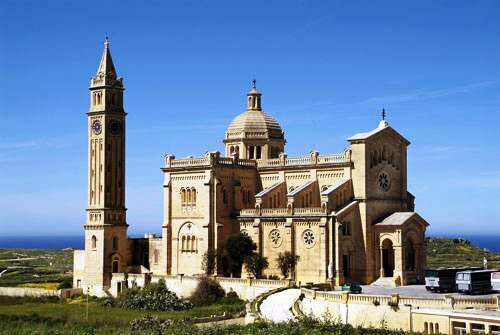 Then we will visit the Sanctuary of Ta' Pinu dedicated to the "Assumption of the Holy Mary" housing the icon believed to have contributed to numerous miraculous healings.